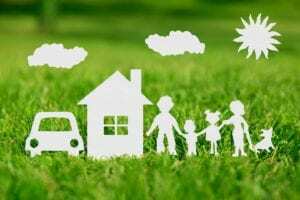 Getting the right insurance policy for your personal needs can be a hard task. There are so many options to choose from such that you can easily be overwhelmed by the many advertisements that companies bombard potential clients with. Most people agree that life insurance is a must-have, but they also do not want to pay a high premium for something they may never even use. A real person is able to offer you unbiased advice that meets your specific medical insurance needs. The agent will represent your interests and not the interests of the carrier. An insurance agent will be able to offer you various options to choose and at competitive rates. The agents represent many insurance companies, thus are knowledgeable on the merits and demerits of their universal life insurance offers. The other good thing about working with an insurance agent is that they are your go-to person for all your insurance needs. The agent offers you more choice and saving opportunities. This saves you the hustle of perusing through various quotes and policy forms. 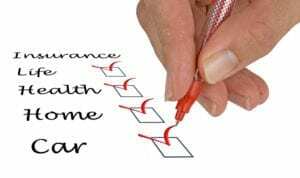 Sometimes a whole life policy that has a good price might not meet your needs and only a physical insurance agent can spot these discrepancies. No one’s financial situation and assets remain constant forever. Therefore a financial solution that might have served you well in the past may not be the best solution in another phase of your life. Physical insurance agents can review your accounts on a yearly basis and will be able to advise you on the best policy for your life insurance. At Klein, Merwin, Karrer & Associates, we promise to offer you unbiased and customized advice when it comes to choosing various kinds of insurance, including life insurance, term life, whole life, universal life, health insurance and medical insurance. Get in touch with us today to find out more.